ysabetwordsmith | Poem: "Measure the Abundance"
This poem was written outside the regular prompt calls. It was inspired partly by discussion with dialecticdreamer and also fills the "beautiful" square in my 3-16-15 card for the genprompt_bingo fest. It has been sponsored by dialecticdreamer. This poem belongs to the series Frankenstein's Family. "I have something for you, if you want it." "Very well, let us go see this something." as he tried to measure the abundance by eye. "I found it blown over in the forest this morning,"
and Kálmán already has a tree up there." "We hardly ever use the great hall," Victor murmured. it was originally meant as a smoking room or a den." big enough it would do justice to that hearth." it was big enough for someone to stand in. in bed because his back hurt so much. That memory could do with improvement. "All right, bring it on up to the castle,"
Victor said, waving at the tree. silk ribbons and garlands of lace. to trickle uphill with decorations in hand. and others painted brilliant red. "Don't you need these for your own tree?" tracing a finger over one bird in a delicate nest. "We kept some at home too," said Dénes. "We wanted to see how these look on your tree." fabric sachets of sugar-coated nuts. "Those will never make it to Christmas,"
Victor pointed out, shaking his head. "I'll make more," she promised. straight quills or cones of tin or brass. Victor gave up trying to dissuade people. for the children to string into simple wreaths. 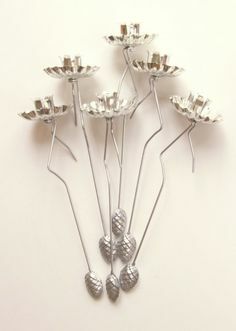 instead, using a hammer and nails on old jar lids. of brass foil, for the top of the tree. a ladder to put her where she belonged. gnawing on the head of a gingerbread man. this was surely the most precious. twists of silk ribbon and linen lace. I have ever seen," Victor said quietly. "Yes," said Igor, "it is." "Don't measure the height of your christmas tree. Measure the abundance of the love present in your heart!" Different cultures prefer different types of Christmas tree, or Christbaum as they used to be called. Romania favors the European silver fir. Think carefully about what you want when choosing a Christmas tree. Historic decorations have included lace, ribbon, tin, food items, and lit candles. Many of them were homemade, and crafting was an important holiday tradition. Germany has long produced ornaments, with tin preceding blown glass. Romanian festivities spread over 19 days. 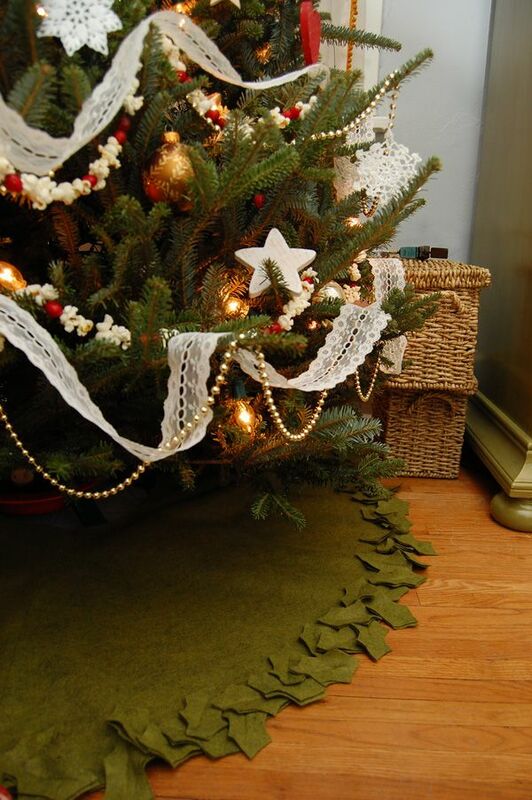 Lace and ribbon decorate trees in many ways. Long strips of linen lace make good garlands. Ribbon may be used whole in a similar way, or short scraps can be tied into bows. Candles are safest inside lanterns. Historically, candles were fastened to the Christmas tree with special clips, which you can still buy today. Sometimes another ornament dangled from the bottom of the clip. Tinsel or "icicles" was originally made from silver, then aluminum, and now usually plastic. It drapes over the whole tree to create a shimmery curtain. 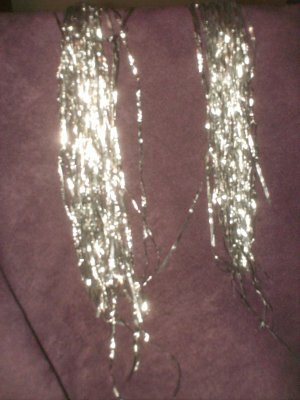 Silver tinsel originated in Germany around 1610. You can make many decorations from tinsel icicles or garlands. Tinsel can be risky, but so can almost everything else on a Christmas tree, including the tree itself as a climbing/falling hazard. Small children and pets require supervision around any holiday decorations. Cats and Christmas trees never mix well. For maximum safety, consider a tree made of wall decals or projected light. Tin birds come in painted or silvery versions, either of which may be three-dimensional or flat, often embossed with designs. Edible ornaments of assorted types are popular. 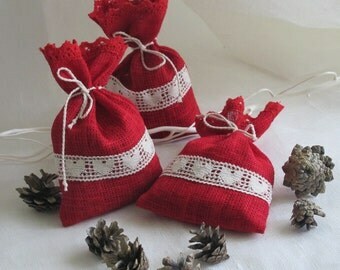 Cloth sachets may be filled with any non-sticky treat such as candied nuts. Gingerbread cookies may be baked, decorated, and hung on the tree. Traditions vary as to whether these may be eaten immediately or are to be saved for Christmas Day or Boxing Day. Victor clearly assumes -- and Anne concurs -- that people will begin devouring the edible ornaments immediately. Balls of foil may have straight or cone-shaped parts fastened together at the center to make a sphere. The ones with straight quills are relatively easy to make. Historically these were made of tin, brass, aluminum, copper, etc. but modern ones are usually made from plastic foil. Beaded ornaments include such things as snowflakes and wreaths. Learn how to bead a snowflake or bead a wreath. Start children on easy patterns, and when they master those, let them move up to more challenging crafts. 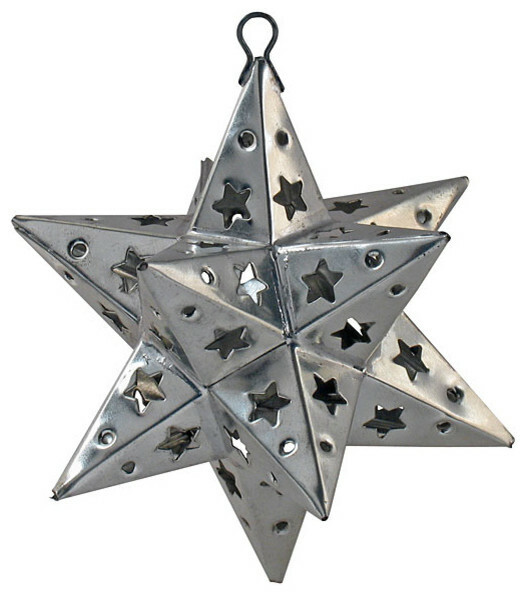 Punched tin ornaments can likewise be elaborate or simple. The same basic instructions apply to either; just the complexity of the pattern varies. Angel toppers began as religious decorations but not everyone still thinks of them that way. Early ones were made with porcelain, fabric, metal, and sometimes feathers. 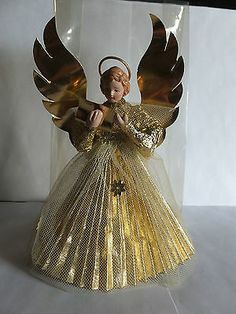 Most contemporary ones are made of plastic and other synthetics, but you can still find more traditional ones if you search -- and of course, many modern angels are wired to light up. Family holidays offer important opportunities to bond through traditions. There are tips to reduce stress, particularly for special needs families. You can create your own holiday traditions or choose from established ones. Given its location, this village already has a collage of Romanian, Hungarian, German, and other central European customs plus what Victor and Igor bring from farther west. ..but could you add a note, please, regarding tinsel safety? It shouldn't be consumed by children or animals. Done, but for pete's sake that tree has lit candles on it. I doubt the tinsel is the riskiest thing on there! In fact the only child-safe things on it are probably the lace and the ribbons. Hence why there's a crowd of people in there, and the room's closed off otherwise. Even "safe" holiday directions usually aren't. And of course, cats and Christmas trees never mix well. For maximum safety, consider a tree made of wall decals or projected light. Heh. Fortunately, our Great Room has doors, which we used to keep the cats out while the tree was up. This had a great side-effect - we had to move the cat-tree from the far corner of the Great Room, where it was mostly ignored, to a spot next to the stairs. The cats love it there! It's right in the middle of everything, and they can treat the stair rails as an extension of their tree. Their Great Hall has doors too, and it's not a high-use room so they don't miss it when closed off. OMG that video! I was helplessly LOL & "OMG"-ing!! Mmm, spiced nuts! But the community here is tastier than the edible ornaments, and that's saying something. They do make good treats. Sounds like Victor and Igor are doing well by their villagers. And I'd love to see that tree! They are, and the response has been building. They're just still kind of surprised when people do nice things for them. Neither of our guys have much experience belonging to a really healthy community. So would I! Wish I could draw, but it's not a talent of mine in this life. It's European silver fir, and looks about like this. 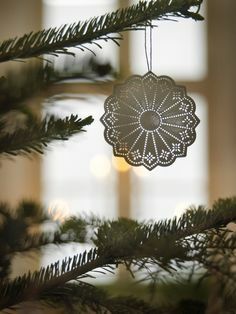 There are links to pictures of the ornaments. It's mostly decorated in silver/white, with touches of gold and red. That helps unify all the different shapes and materials, keeping it from looking too busy. We had an *old* box of tinsel when I was growing up. Dated from the 50s or maybe even the 40s. I don't think it was silver, and I'm *certain* it wasn't aluminum. From the way it behaved when I tried various things with it, I'm pretty sure it was long strips of lead foil about 1 mm wide.